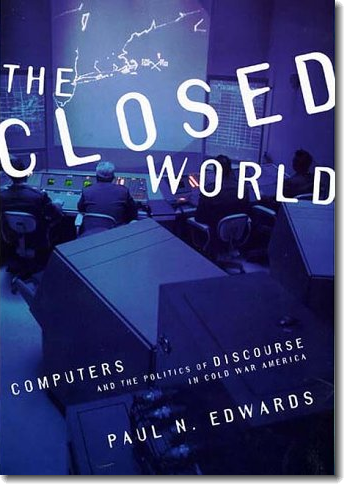 Excerpt from The Closed World (1996), with a new preface. Introduced and translated by Nikola Jankovic. 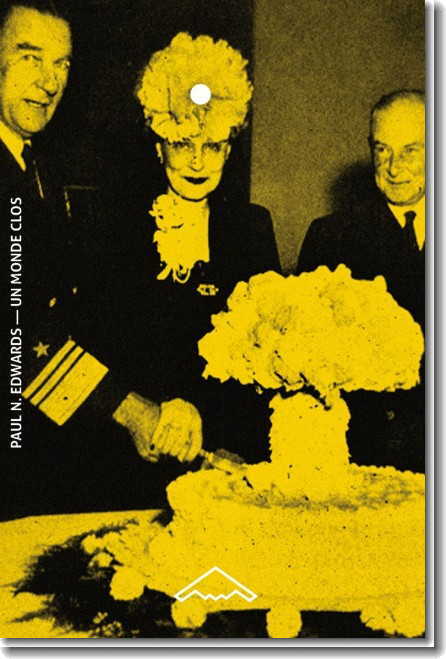 Clark Miller and Paul N. Edwards, eds. 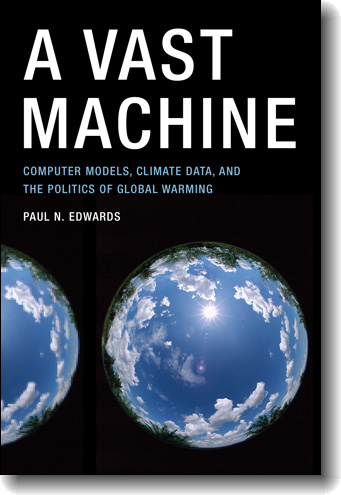 Peter J. Taylor, Saul E. Halfon, and Paul N. Edwards, eds.